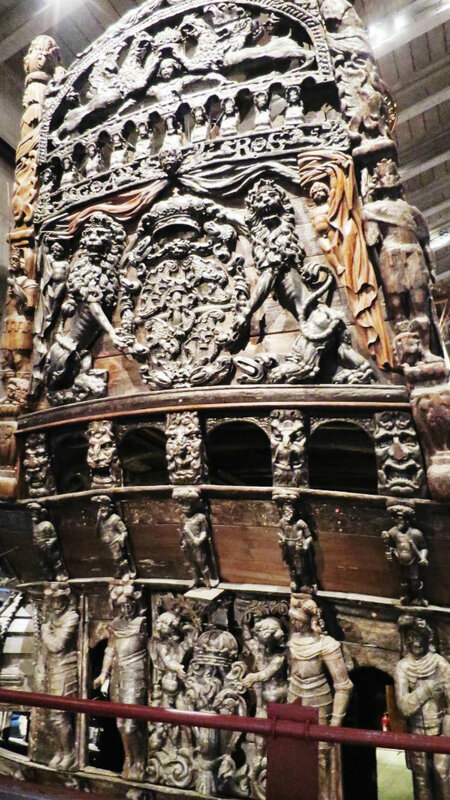 The Vasa Museum was pretty much the top thing to do on every list I read when I was planning what to do. I didn't immediately see the appeal of an old boat but I'm so glad that I went. 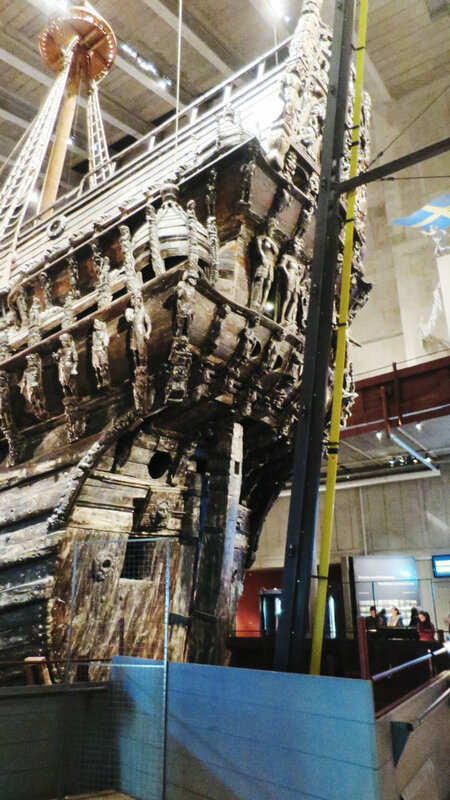 The Vasa sank off the coast of Stockholm in the 1600's and lay under the water for 333 years until it was brought back up in the 1960's. There was so much to see and learn about in the museum and the ship was so much more impressive than I thought it would be. 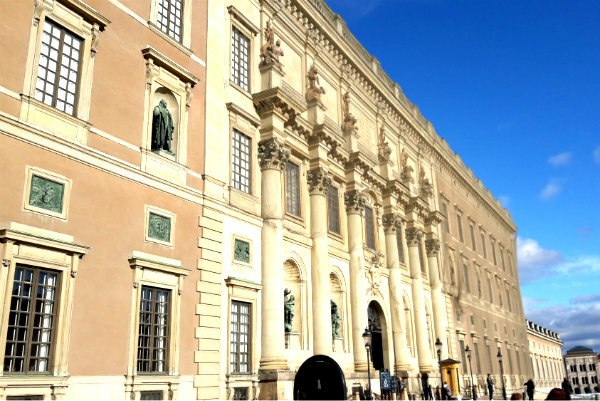 The Nordic Museum is housed in the most amazing Gothic building and well worth a visit if you are interested in learning more about Swedish culture. 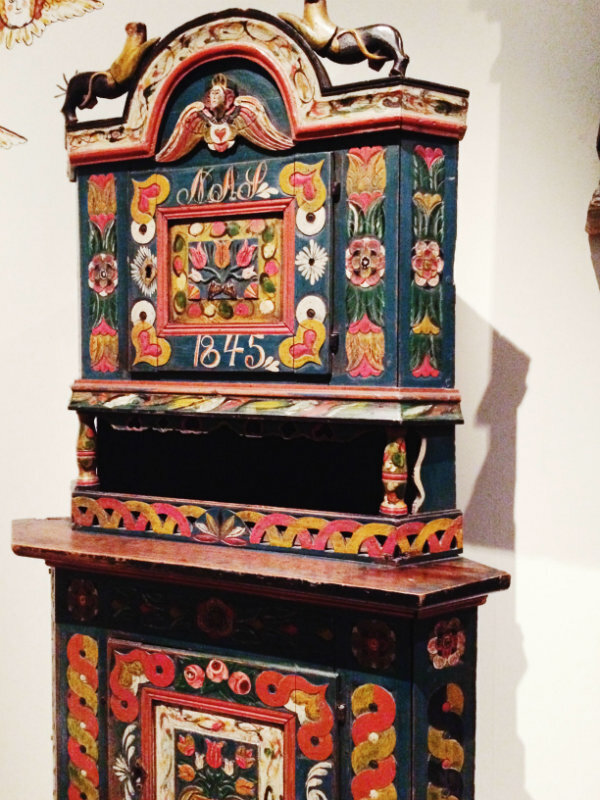 My favourite exhibitions were the Northern Lights experience and the Swedish folk art which was full of beautiful colours and patterns. 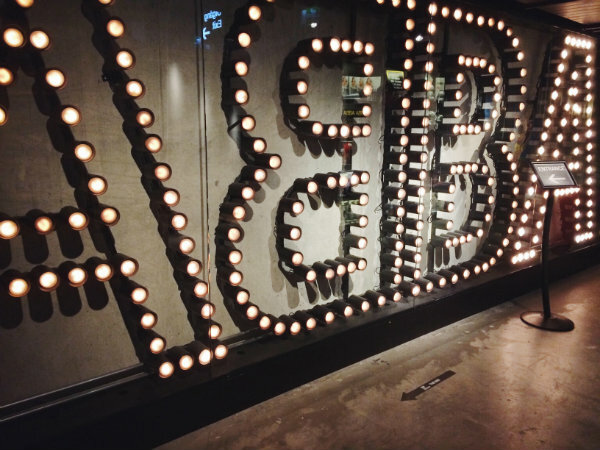 The ABBA Museum was saved until the last day to end the trip on a high! It's a relatively new museum and has been really well executed with lots of interactive experiences, information and memorabilia. There was a Eurovision section with famous costumes from the past years and an ABBA disco at the end. 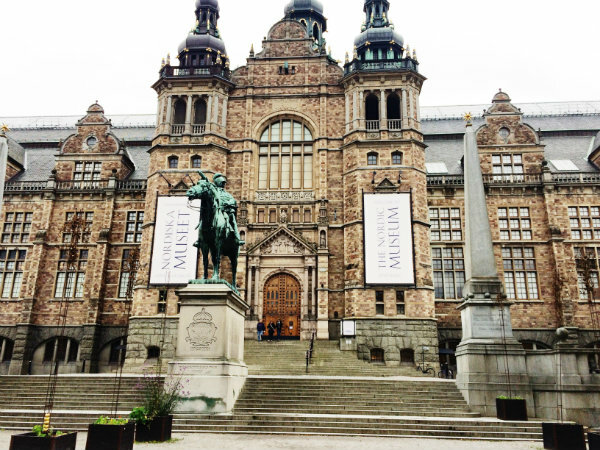 I was really interested to learn more about the Nobel Prize and past winners and so, a guided tour of the Nobel Museum was just what I needed! The winners for this year have just been announced with the prize giving ceremony due to take place in December. 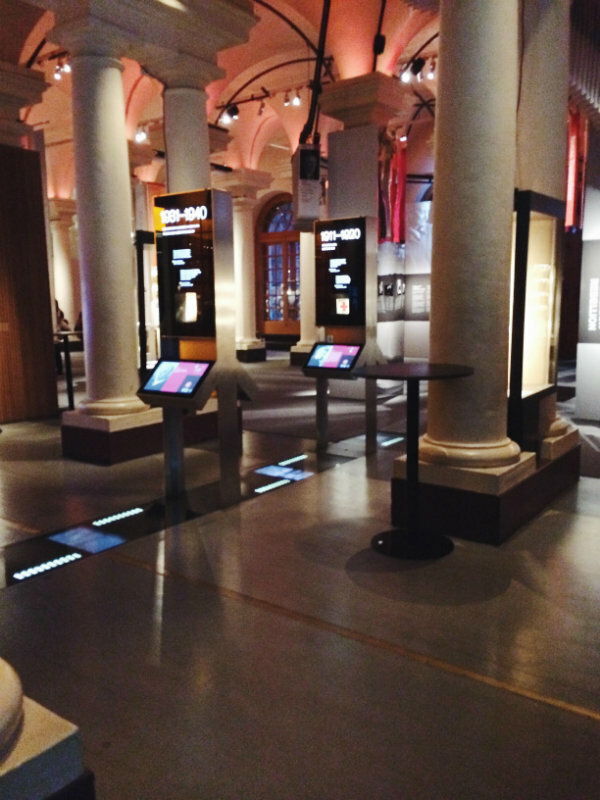 There was a special exhibition on the literature prize and lots of films with information about notable past winners. I didn't realise just how big the Royal Palace would be and how much there is to see. To do the whole palace would take up most of the day but the Royal apartments are definitely a must and the treasury where the crowns and royal jewellery are kept is beautiful. 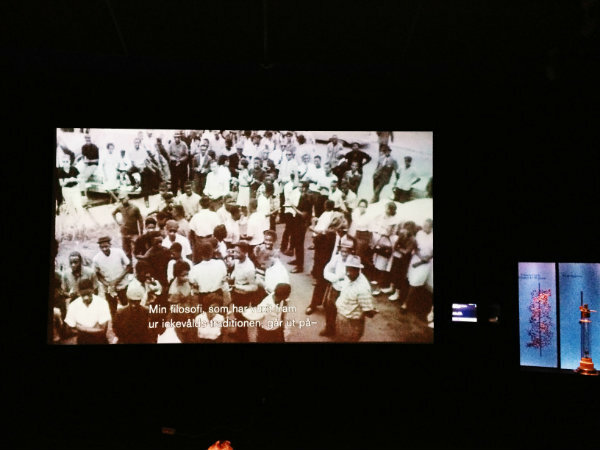 Fotografiska is a collection of contemporary photographs and exhibitions which is well worth a trip. It's open until 11pm on weekdays and until 1am on Fridays and Saturdays so you can pop in after dinner and not have to rush to visit in the day. 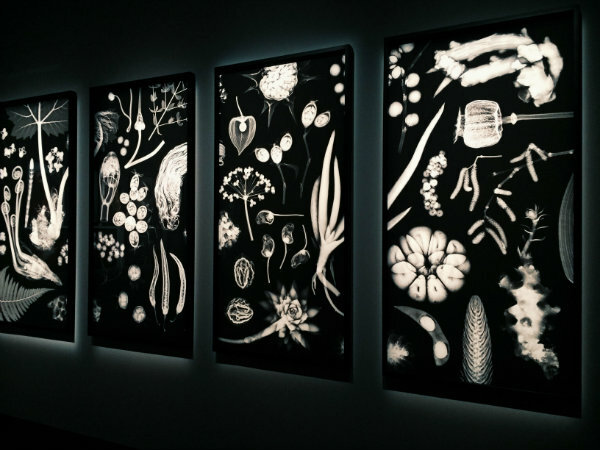 There's some truly though provoking photographs and a really cool light installation too. 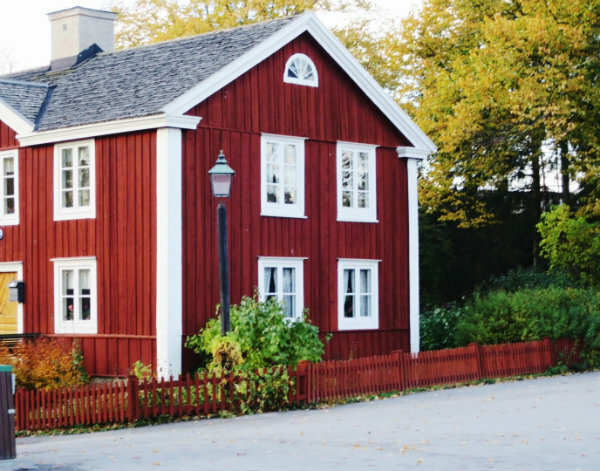 I hadn't even heard of Skansen until the receptionist at the hotel said it was a must visit! 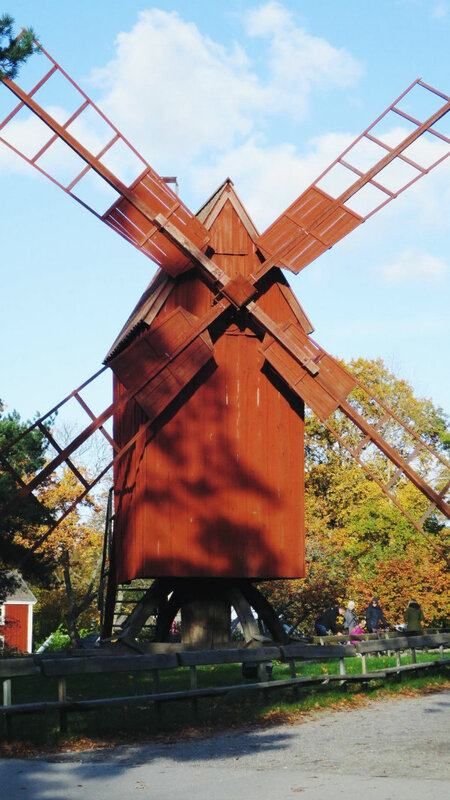 It's the first open-air museum and also holds a zoo with Nordic animals including reindeer, bears and wolves. There's a full replica of a 19th century town, a really good restaurant and amazing views over the city. You could definitely spend all day there if you had the time and in the summer there are concerts and dancing to enjoy. Have you ever visited Sweden? 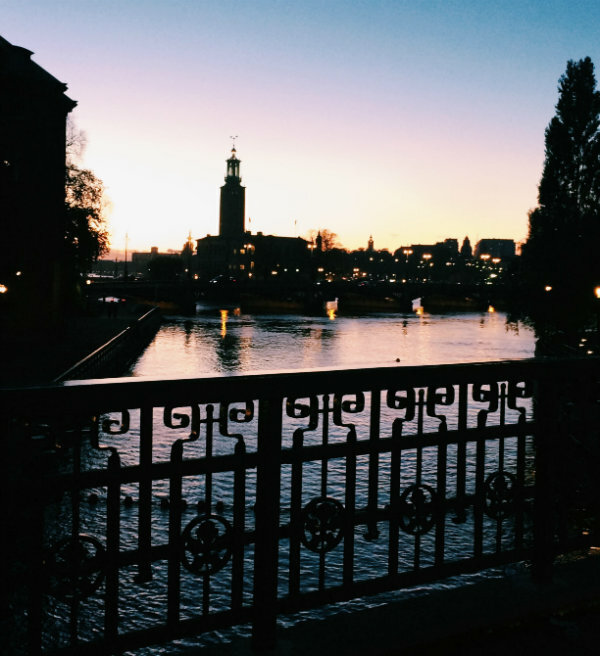 I'd love to visit Stockholm, I love the architecture and it just seems like such a cool place! Glad you had a good time! All of the architecture is so beautiful!! I'd love to visit there someday. Gorgeous pics! What an amazing trip! I would have loved to have seen Skansen!! That sounds really different. I've never even seen a real reindeer before! I haven't visited Sweden before, but after seeing these images I wanna visit. Surely a place to play tourist. Nice shots, beautiful lady. Prima o poi dovrò andarci!! Crazy that museum was under water for so long! 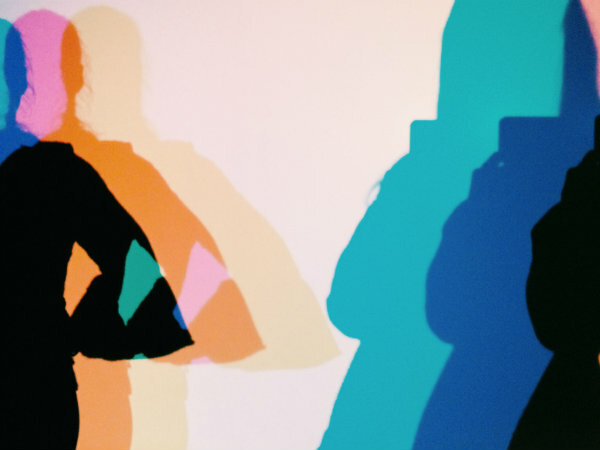 Cool photos and travel diary! Amazing photos, I want to visit so bad! This is really awesome and beautiful. Thanks for sharing dear. Amazing photos ! I'd love to go o Stockholm some day! 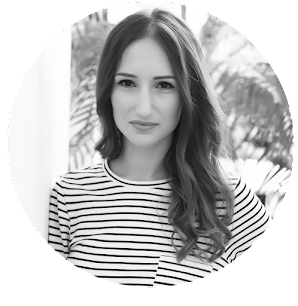 Dear Rosanna, I believe you definitely that it was that cold in Stockholm as I experienced the same in Norway :) Unfortunately, I have never been to Sweden but your post shows me definitely that this town is a visit worth. 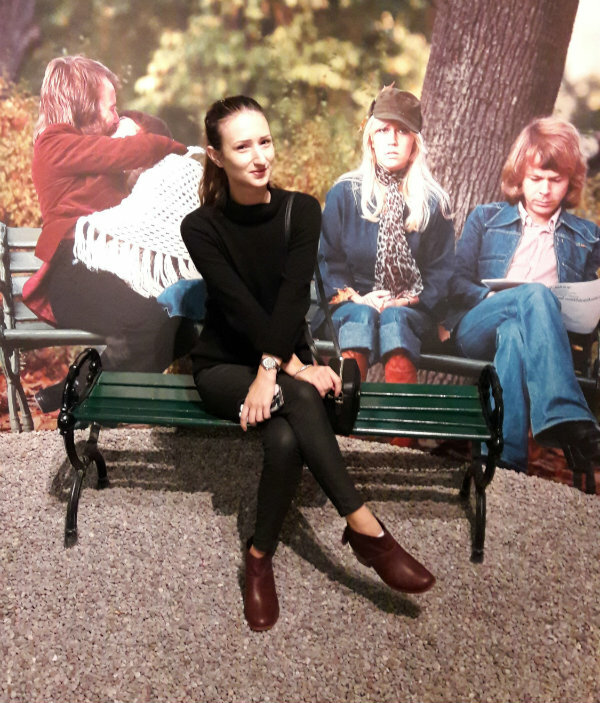 The museums you visited are so interesting and especially Skansen is something I love to see! I've always wanted to visit Stockholm! The windmill looks fab! Glad you had a good time! Che bellezza di città! 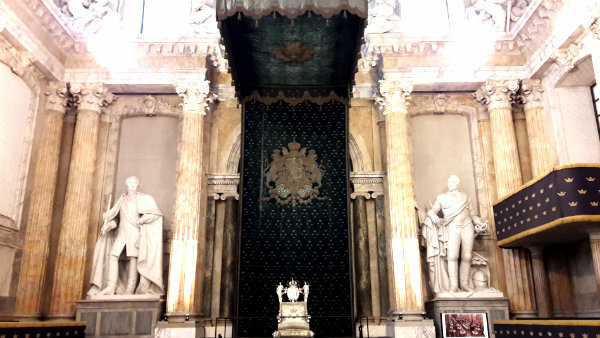 Spero di riuscire a visitarla un giorno! Le foto sono bellissime! Adoro lugares antigos, e amo também viajar. Adorei seu posto. It seems like you had a terrific visit to Stockholm. We are thinking of doing a cruise next year and spending a few days there when the cruise is over. Thanks for such an informative post.